These are the daily thoughts of Susan Hadden. For five months she lay in bed, knowing time was short. They begin in November and continue into January, when she could no longer concentrate and type. They are personal and full of love and hope. 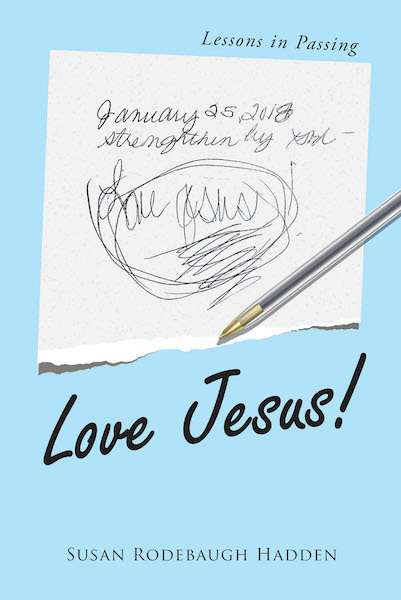 They end with two words: LOVE JESUS!